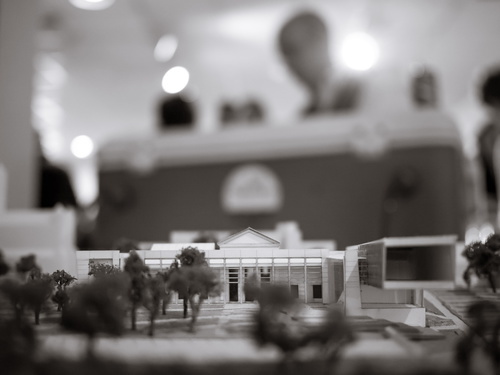 A model of the future Westmoreland Museum of American Art, taken at a happy hour at their temporary facility. Confession: I also took some pictures of my mom and Jill at their request, and some test shots with my mom’s new-to-her camera. More on that later.